In the past twenty-four hours alone, I encountered two cases of hashavas aveidah, returning lost objects. The first was a neighbor who forgot his keys in his front door upon leaving home. Since I was rushing to a meeting, I could have assumed or rationalized that he had briefly returned home and left the keys in the door while he made a quick re-entry before leaving again. As it turned out, I knocked on the door without a response, and then phoned my neighbor to discover that he had indeed forgotten the keys and was very thankful that he had averted a great potential loss. We’ll get to the second case in a moment. These laws are unique; they differ from other legal systems since Judaism places a personal duty on anyone who is able, to rescue the lost property of others – a responsibility that does not exist in common law. Only Torah law requires the “finder” to initiate the process of retrieving the article. The demonstrated concern for another’s lost property defines the ethical tone of the mitzvah and shapes much of its practice. The source above reflects two separate mitzvahs: 1) to return lost objects, and 2) not to avoid returning lost objects. The NLE Thinking Gemara Shiur on Hashavas Aveidah presents a series of contemporary cases and dilemmas addressed by a guided presentation of the sugiya by Gemaras, Rishonim and Achronim using English – Hebrew (menukad) sources. 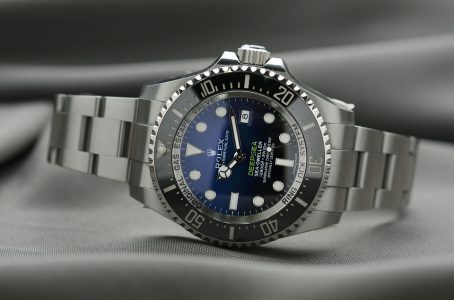 Click here for the NLE Thinking Gemara Shiur on Hashavas Aveidah, Found: $18,000 Rolex at Times Square; Can I Keep It?